Yes, it is possible to wear a beanie as a man and not look like Ryan Cabrera in 2004. This beanie is great for that. 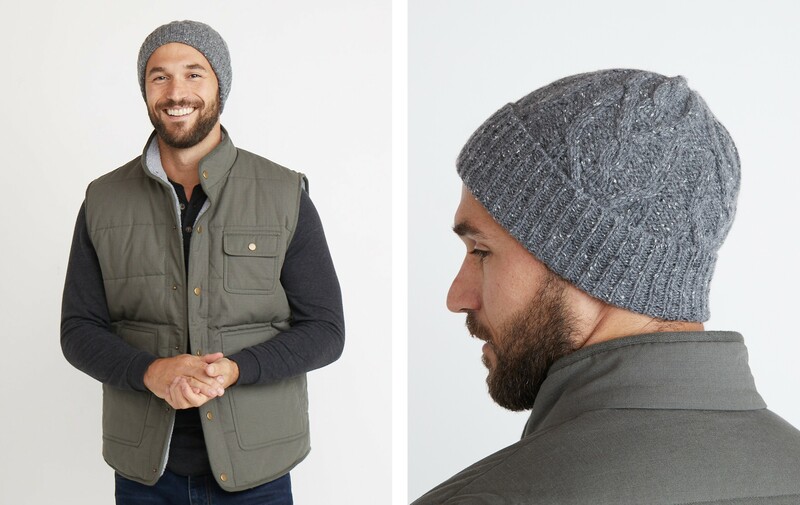 Made with wool to keep you warm and nylon to keep that noggin ventilated.